For more than three decades, Arm-Tex has been a trusted partner for companies working within the fluid handling industry. During this time, we've developed a well-earned reputation for distributing top products from leading manufacturers. If your operation demands reliable, high-performing fluid handling systems and products, Arm-Tex is the only name you need to know. Likewise, if you need timely, knowledgeable advice, our team of experts is well-equipped to make recommendations to help you meet your operational goals. Arm-Tex is proud to distribute products from the following manufacturers. Arm-Tex is a proud distributor of Turbines, Inc, a leader in the design and manufacture of turbine flow metering products. 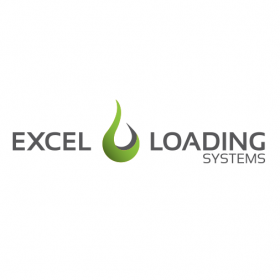 Transfer bulk gases and liquids safely with dependable loading arms and swivel joints from Excel Loading Systems. NovaFlex is a top manufacturing providing one of the markets safest and reliable dry disconnect couplings and fittings. OPW has revolutionized fluid handling operations by optimizing reliability, efficiency, safety, and environmental sustainability. Erect-A-Step fall protection systems help ensure the safety and productivity of your workplace. 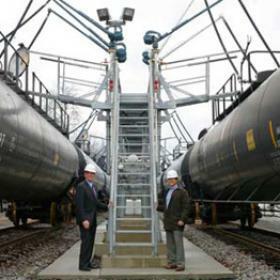 Civacon offers products to safely monitor, load and unload petro chemical, petroleum and dry bulk cargo. FMC Technologies is a global market leader in subsea systems, providing technologies to global oil and gas industries. 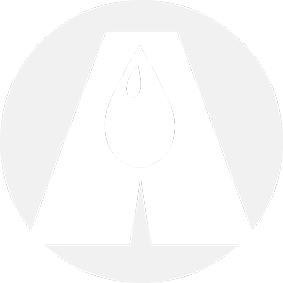 Franklin Valve offers a variety of valve technology including DuraSeal and Twin Seal Valves for industrial petroleum applications. Manufactured by Cameron, General Twin Seal Valves are the industry's finest high-integrity, positive shut-off double block-and-bleed valves. Hamer products offer reliable shut-off integrity where safety is a primary concern and line blinding is a regular requirement. Hose Master products are manufactured to withstand harsh chemicals, high pressures, temperature extremes and mission critical applications. Pacific Echo manufactures tubing and hoses for a broad array of commercial, industrial, agricultural and recreational job sites. 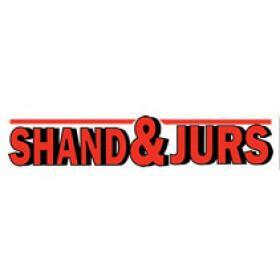 Shand & Jurs has manufacturing premium industrial tank equipment for nearly 90 years. 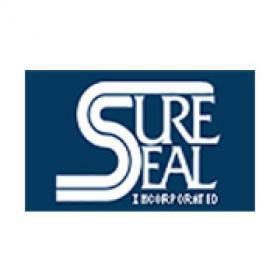 Sure Seal manufactures premium-quality ball and butterfly valves for a broad array of applications involving liquid and dry bulk materials. ThermoProbe manufactures precision portable digital thermometers for explosive environments and specialty applications. A certified ISO:9001 composite hose manufacturer, Wilcox Hose offers multiple tight-wound thermoplastic tubes and films.